A good packing is a compromise between good looks and usability. We do our best to make our packing nets STRONG, GOOD QUALITY, ESTETHICS and HEALTH SAFE. 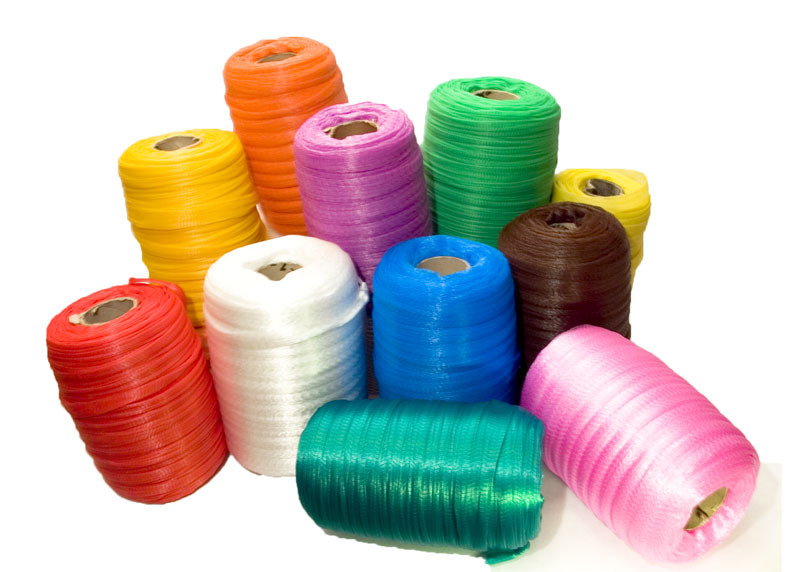 LIGHT KNOTLESS NETS are health friendly, made of good quality polyethylene which, as research has shown, do not have negative impact on human health. 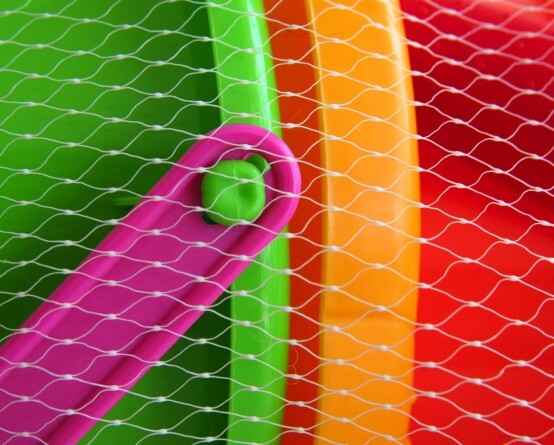 Light knotless nets of our make, for packing of toys, are made of very strong polymers, ensuring protection both during transport and storage. They consist of thin threads without knots, so any single spot damage of the net will not cause coming entire net apart. 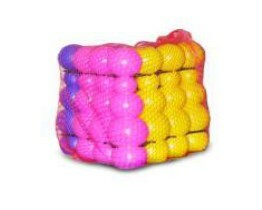 The nets are available in many colors which make an additional decorative element and adds to attraction of the packed toys.